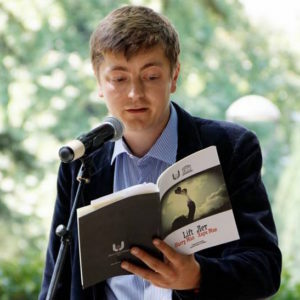 Young Poets Network has once again teamed up with Oxfam to bring you a challenge from poet Harry Man all about global inequality and climate change. This challenge is about thinking about what’s happening across the world to create new, daring and powerfully moving poetry to help support action on climate change. Whether it’s writing a poem that will end up on a banner, or a placard, or chanted in protests, or if it’s something that could stimulate politicians to act and change policies, and the law for good – let’s turn up the volume! If we were to throw a party and invite a cross section of the world – let’s say 100 people, then 10 people in your party, including you, are responsible for around 50% of all carbon emissions on Earth, and amongst the rest of those invited 10 people go to bed hungry every night, and 9 of your would-be guests currently have no access to clean, safe water. This is heart-breaking. On top of this, 11 people from your guest list live in extreme poverty. Your invite list now looks like more of a global challenge. Someone in the richest one percent of the world’s population uses 175 times more carbon on average than someone from the bottom 10 percent. Take a look at this video from Oxfam – one side represents those who’ve had the biggest impact on the climate and the other the smallest – but who seems to suffer more in your opinion? 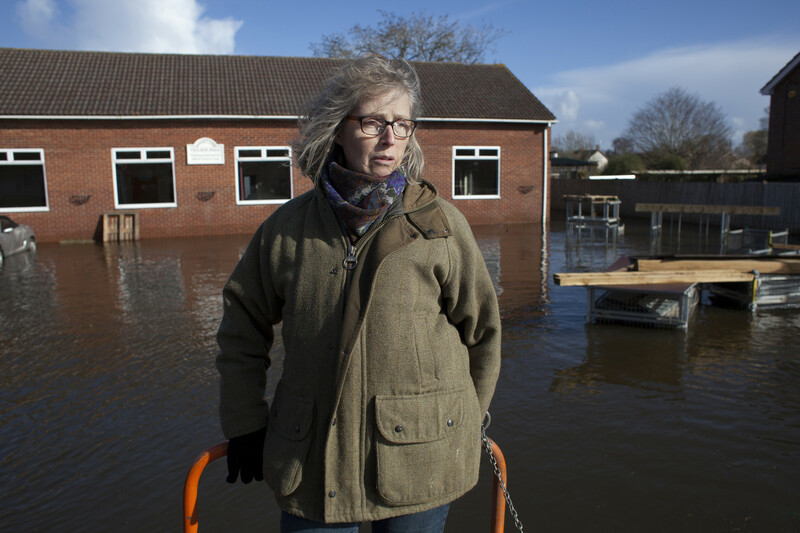 Writing poetry based on a subject as big as climate change is tough to tackle head on. To make things easier, I’ve divided the process into a few steps. We’re going to contribute to our reading habit, then we’ll look at how to select some research and finally we’ll select what I like to call a ‘lens’ – this just means a perspective – we can use the voice of a lighthouse, or we can use the voice of a politician, or we can become a teacher, teaching the world how to speak ocean. Just as we know a good song when we hear one, the poem too, brings us a fragment of a dream, that rich sense of a feeling — the rest of which it is up to us to discover. This is a kind of love at first sight, or rather love on first reading. What’s even better about this habit is that it works as a kind of life-hack; and although we might not notice it ourselves, like a tree slowly, stealthily growing its roots – it’s actually incredibly good for us. A recent study has shown that on average, people who read regularly are “more satisfied with life, happier and more likely to feel their life is worthwhile.” So reading when it’s rainy outside is a good way to prevent it from raining on the inside. Look at the way John Agard uses that repeating line, “If we, the children of the meek”. Repetition makes the reader chant the poem, and there’s power in that repetition, like the chorus of a song. Here John Agard has adapted a well-known quote from the Bible, “and the meek shall inherit the Earth.” By slightly changing the phrase, we look at the words differently, but we also look at the world differently. See those last three lines: “Should we dance / or break into gnashing of teeth / at the news of our inheritance?” Here the poem builds on the repetition before turning and pointing the finger out of the page and directly at the reader, encouraging us to act. Here’s another poem that enjoys the use of repetition to add power to the message. The poem was written to narrate a video in which people talk about the devastation they have faced due to climate change. This is truth, not science fiction. when survival becomes an ordeal. Together we can make the change. Look at the way both ‘Making the Change’ and ‘Inheritance’ use repetition to emphasise their point – in both poems, this takes on the quality of a chorus, a call to action. Can you imagine a crowd chanting this in unison, and how powerful that would sound? ‘Making the Change’ is much faster in its pace; it uses short, staccato phrases which really communicate sense of urgency, as well as the speaker’s frustration. The slower rhythm of ‘Inheritance’ might make it seem like a quieter poem at first, but it really builds to reach a powerful conclusion. Think about how you might use this idea of a poetic refrain in your own poem. What would you want your own chorus or call to action to be? You can also read more poems that follow our theme here and here. Now we’ve done a little bit of reading, let’s move onto our next step, the research. Putting on our lab coats and goggles, let’s get ready to experiment. There is little doubt (the science proves it) that the climate is changing. The past three years have each been the hottest ever recorded. And the overwhelming majority of scientists agree that this is largely because of us human beings. How have we managed to change the climate of an entire planet? Well for many years now we humans have been burning fossil fuels. So whether you are sitting in a car or a plane, they’re burning up fuel, whether you’re using your TV or your Wi-Fi router they are running on electricity that may have come from a power station that burns fossil fuels. When we burn fossil fuels we generate greenhouse gases – gases that are really good at trapping the heat of the sun into our atmosphere. So what? Well in the last 20 years, there has been an increase in certain types of extreme weather events, including heatwaves, erratic rainfall, and droughts. The results are failed harvests, destroyed homes, water scarcity and deepening health crises. Millions of people who were already struggling for sufficient food, water and shelter are finding it even more difficult. You cannot say that all extreme weather events are because of climate change, but scientists are saying that climate change will increase how often they happen and how severe they are. Climate change affects everyone – even you and your family. 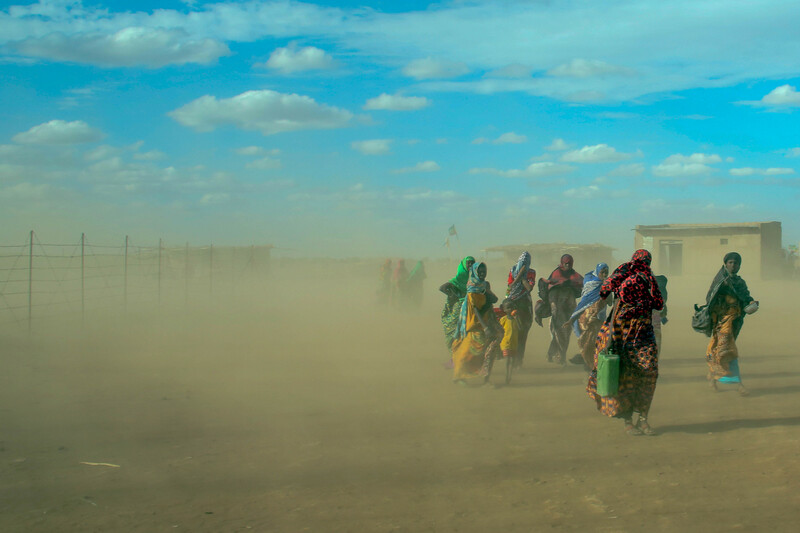 An unstable climate will mean a more unstable world with even worse humanitarian disasters. In the UK, it is likely to lead to higher food prices. If you drink coffee or love a bit of chocolate then you need to start thinking about the potential impact. But the truth is that many people in poorer countries – where hunger is already an issue – will be hit the hardest. They are already suffering the consequences. 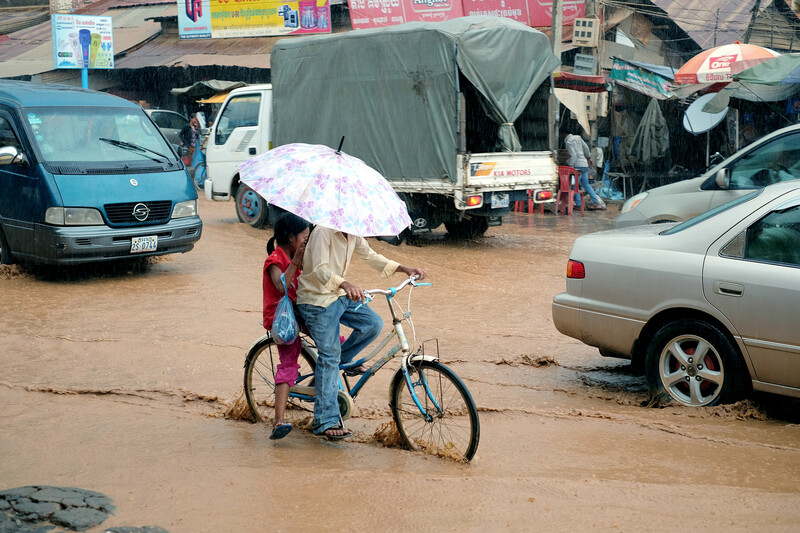 Look at 11 year-old Keya for example, who had to swim to school when floods hit her village. The cruel reality is the people who contribute the least to climate change are the ones who suffer the most. Although all poor people are vulnerable to climate change and extreme weather, women are often the most vulnerable because they frequently have a wider burden of responsibilities and are more dependent on natural resources to carry out their tasks. These responsibilities usually include childcare and performing tasks that rely on the availability of clean water. Men are often in a stronger position to cope (that is, be less vulnerable) because of their access to the cash economy. With so much information available, it’s hard to know how to select what we want to use in our poems. The answer is that all of this is good raw material for our poetry, and even though we’ve carefully gone through an article picked over the facts carefully, sometimes a fact that we’ve remembered will jump into our poem and find its place as we’re writing it – this is part of the great happy, and enriching state of writing, that we can find a foothold seemingly out of nowhere. In order for this to happen though, we need to go through the facts and figures that we feel have particularly grabbed our attention. Robert Frost once said, “No surprise for the writer, no surprise for the reader.” So highlight key stats and see if there’s a story there to be teased out. Consider the poem as a series of drawings on the wall, the first shows a knock at the door, the next shows a man answering the door, and the third shows two people at a table, talking. We can imagine the rest. Next choose a lens, by which I mean a perspective or point of view. Speaking directly from the heart and putting in your own point of view can be very good, but it’s also worth considering starting from a position that is more alien to you. After all, when was the last time that you saw an electricity pylon rub its steely, triangular hands together, sit down and tell you a story? Who is it that the blackbird sings to? If the temperature rose and the ice caps melted and you lived in a house that was now underwater, where would you go? And whether you like one of these ideas, or you’ve settled on one of your own, always remember the golden rule: write something that you would like to read. Helpfully, when you first start writing something down, no matter how famous or brilliant you are, no-one is looking. Even Shakespeare wrote a shopping list. So give yourself time, build a habit – what happens if you try writing first thing in the morning? How does that change if you write while listening to music? What happens if you try writing on the bus? Once you’ve written your first few drafts, and the poem looks like something you would be happy to have in the world, check your research and check your poem. It’s easy to get carried away with the science, but it’s also important to keep your poem accurate. The Boy Who Cried Wolf has had an enduring public relations problem and the same is true for just about anyone who has made an outrageous claim. If you quote a statistic or tell us about a future of rising oceans, make sure you keep a hold of the source of that information somewhere safe, this can be an internet link from a reliable source, a page in a book or an article in a newspaper. This challenge has now closed. Please follow the links at the side of the page to read the winning poems. This challenge is for poets aged 11-25, from the UK. Poems will be judged in three age categories: 11-15 years, 16-18 years and 19-25 years. The deadline is 31 May 2017. You can send a written poem, or a performance poem as a video or as an audio file. You can send as many poems as you like (but written poems must not exceed 40 lines and audio/video recordings of poems must not exceed two minutes). If you are sending a written version of your poem, please include it in the body of an email to educationadmin@poetrysociety.org.uk. If you are sending a video or audio file please send it using WeTransfer (for files up to 2GB). We will select one winning entry per age category, as well as several highly commended poems. If your poem is selected we will seek your permission to share it publicly and the permission of a parent/guardian if you are under 18. Your date of birth (so we know in which age category your poem belongs). The title/s of your poem/s. We welcome entries from whole classes of young people submitted by their teacher. We hope teachers will be able to use and adapt the stimulus above to enable young people to create some really fantastic poems. Please send us this entry form along with your students’ poems. You can find a safeguarding policy for this challenge here. Check out Oxfam’s teacher-focussed blog, which accompanies this challenge. 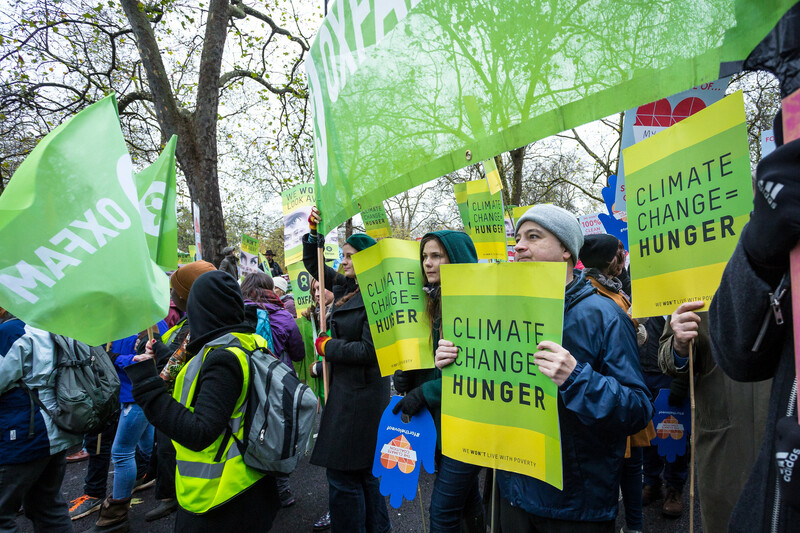 Making the Change is an Oxfam teaching resources that could help – it uses a climate change poem as stimulus to develop learners’ understanding of the issue. The selected poets from each age category will be published on the Young Poets Network and the Oxfam websites and sent an exclusive Young Poet’s Network notebook as well as some goodies from Oxfam. Have you ever performed your poetry on stage? We will be inviting selected UK-based entrants aged over 16 to attend and perform at one of three spoken word events in Oxford, Manchester and London (dates TBC). 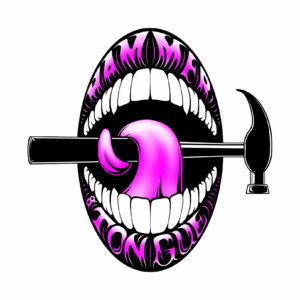 The event in Oxford will be hosted by Hammer and Tongue, the hosts in Manchester will be Wordsmith, and in London Apples and Snakes. Those invited to attend will be treated to a performance skills workshop delivered by these organisations. Before entering, make sure you have read the full terms and conditions.